James Robert Smith | BLEEDING EDGE, ebook edition. 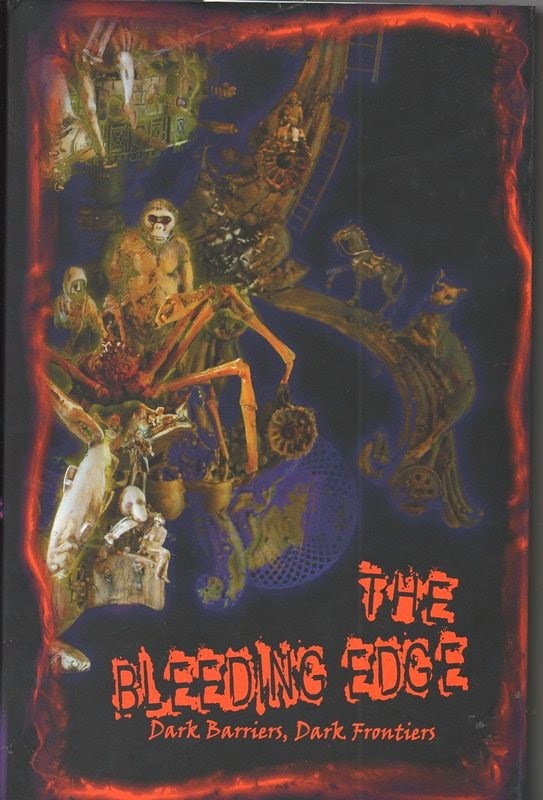 The ebook edition of THE BLEEDING EDGE is now available from Hippocampus Press! THE BLEEDING EDGE, ebook edition.